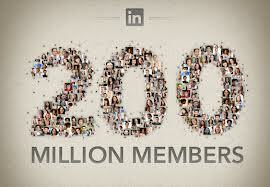 LinkedIn says it has reached 200 million profiles. It is a great number! I do love LinkedIn and I care about its growth. People Sourcers know for a fact that LinkedIn is an incredibly rich source, the best world-wide, even if the claimed number of profiles was larger than the number of real live professionals on LinkedIn. LinkedIn critics say that many LinkedIn members "do not use the site actively". That's OK with me though. I can try reaching members through a message or an InMail, even if they do not hang out at the site. Here is where the growing problem is though. 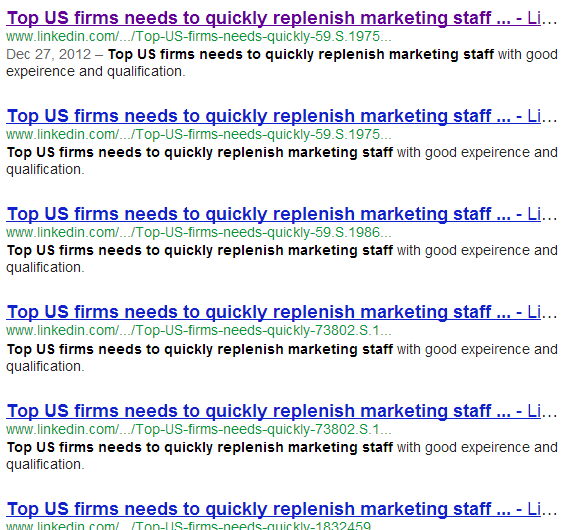 LinkedIn is being increasingly polluted with fake profiles and the content they generate. LinkedIn doesn't weed them out well and doesn't give its users enough power to weed them out. (etc.) These "profiles" perhaps wouldn't be right to claim among the 200 MLN. But they are not a problem for someone who does people search; these profiles usually wouldn't even show up in the search results. 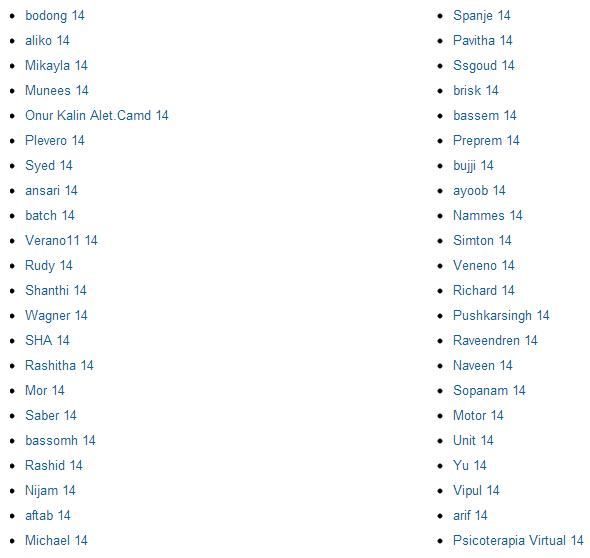 There are also LinkedIn members with first and last names being "company", "business", "software", etc. ; I am sure you've all seen them. Issue #2. Fake profiles - personal spammers. 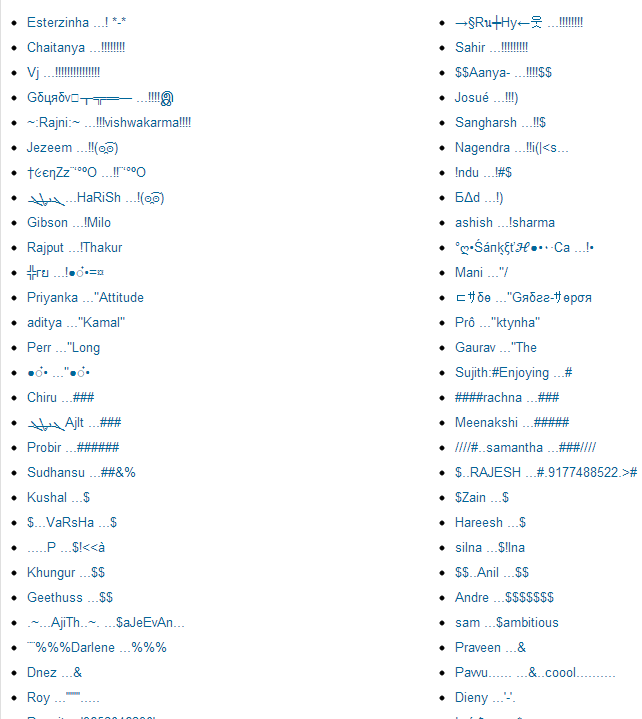 Some of the fake profiles, are, unfortunately, active, "log into the site", and actively add junk content. Those are becoming a real issue. I assure you that these are not real people. The images are generic; the profiles contain very similar info in broken English, claiming an advanced degree from one of the top schools (ha!) and a link to a junk site. The profile images are reused for similar profiles. An extra connection with a fake profile is somewhat unpleasant to have. It increases the amount of spam messages for anyone who accepts these connection requests. 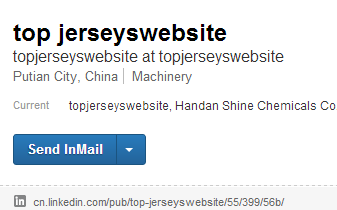 Dear LinkedIn: can you please look up some profiles like these, tag and remove them automatically? We do have some proprietary algorithms that track spam-like activities on the site, but we largely leave the group content decisions up to the individual group management. The problem is that many of these "users" are apparently software-generated. Moderating a larger open group is either becoming a huge time consuming effort, or - as it's done in most groups- junk is accepted and the group is a wasteland. 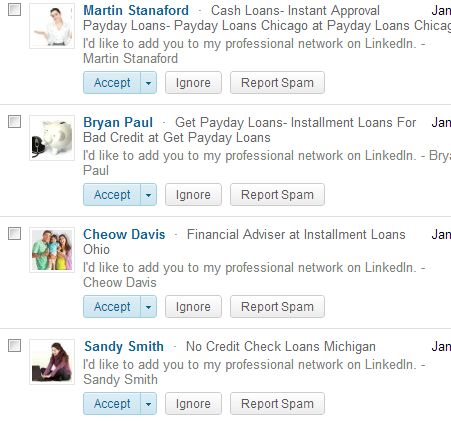 Dear LinkedIn: please block at least some of the junk content. You can do it! First, please block at least some non-existent users who are actively inviting and posting. I am sure the user jerseywebsite will not complain. Second, please give group moderators tools to mass-block mass-spam. The existing moderation tools are not adequate. I'd like to be able to auto-flag messages that have "jerseys" and "make money from home" in my groups. I'd also like to be able to flag the same link posted more than once by the same person. I imagine that some group moderators would second that. Dead on Irina. Great Post. Don't just ban the spammers. Ban the fakers. These are definitely a problem when you look at how many users LinkedIn claims to have, but there's also what I think is one of the biggest problems - recruiters creating fake profiles to try and network with their target audience. While not nearly as prolific as the examples you give above, these are more of a problem when it comes to you and me and our daily activity with Facebook, because these directly damage our credibility. i.e.a fake profile resembling a hiring manager is asking for individuals with hard to find qualifications to reply back to the discussion thread with their email address to receive more info. It has nearly 30 responses. Eventually someone clues them in and everyone proceeds to bash recruiters. Fun times. The open groups have just about become worthless due to the amount of spam. With a closed group, i moderate a fairly large one, we can run through the requests to join very quickly check them and mass decline and block. Any post that is promoting anything that is not posted under promotions is deleted immediately. Jobs posted on the main discussion board are deleted. Members who do it more than once are deleted and blocked. Members who are even semi active have figured out how to flag posts if we happen to miss one so it shows up in the moderation cue. One of the biggest problems everybody seems to be having is the automated posting. I tried to use one but the problem is that they can't post under the jobs tab , only on the main board. It only took one time of getting about 10 nasty emails for me to cancel the automated posting service. I don't know what you do about recruiters who have a bunch of bogus profiles. There are a lot of them who do and pride themselves on how many they have. Scumsuckers. No way that either linkedin or facebook can verify that every member is whom they say they are so it's caveat emptor in it's finest form. LinkedIn should also consider adding a field where people searching profiles can view when last the owner of the profile logged on LinkedIn and / or updated their profile. If owners of profiles have not logged on or actively used the site for a certain period of time - say 3 to 6 months for example, their profiles should become dormant or 'hidden' to other users until they log on again as an active user. This will definitely reduce the amount of redundancy and provide more accurate stats in terms of real users. Thanks for the post! I agree with open group vs. closed group concerns. I manage a mid sized (3k) group and would never open it. I get 10 requests a week with no connections or truncated names. I never let them in without getting a response to a message, and even then I may not approve. Open groups and this new endorsement madness are taking away from the usefulness of the tool. I disagree with inactivating profiles. I don't care when someone last logged in as long as I can get a NAME! Stephanie McDonald - I agree that a group member should have a name :) (a face is even better! Many of them don't have a photo). Stephanie McDonald and Sandra McCartt - I'd like for us to add some clarity about open groups. By definition, an open group is a group where non-members can read the posts, that's it. Posts on open groups are often picked up by Google.One of the least spammed groups I run, often praised for its good content http://www.linkedin.com/groups/Boolean-Strings-Internet-Sourcing-Co... is an open group; anyone can read the posts, not only its 18K+ members. Unless you share some secrets, I believe it's a healthy idea to open your group for the content to be seen. Approve members who join (I usually approve all, unless profiles look suspicious. 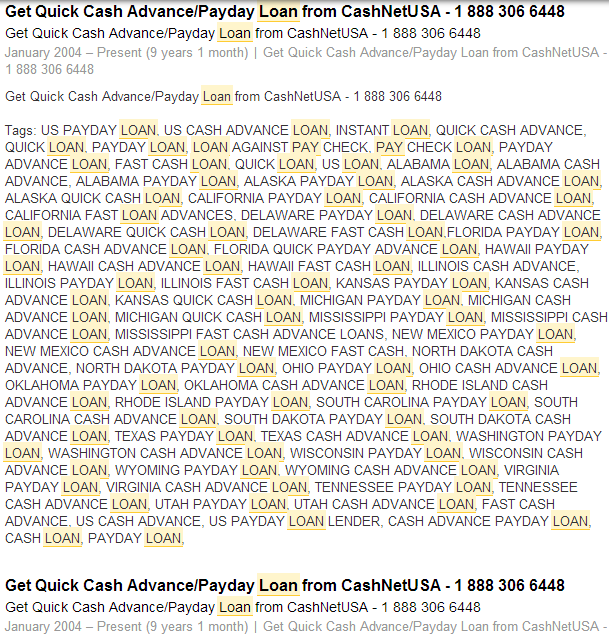 Spammers often skip applying altogether. Allow members to flag spam, and take down posts after any one person flags. You may want to be approving every post and every comment but that's tons of work. With the slightly relaxed rules above it's still a lot of work! This is an excellent post! I run a mid-size group for physician recruiters on LinkedIn and want to keep the group relevant to its members, so work very hard to keep the spam and duplicate "gunk" to a minimum. The group is not an open group for this reason. I personally approve each person, and frequently require moderation for their posts. I delete probably HALF of the posts each day through the moderation queue and block any repeat offenders. The biggest issue I have are people who use applications to mass post to all the groups they belong to. My biggest spammers are people who legitimately belong in the group by their trade, but don't understand that their posting of the same post every day is obnoxious to the other members. I really wish LinkedIn would do more to block these applications. If it's important enough to share with the group, surely you can take 10 minutes to actually post to the group instead of spamming us! I would respectfully disagree with you, Mahesh Karwa. I try not to connect with "non-human" profiles. But otherwise I accept all invitations. Restricting your communication with LinkedIn's vast population seems to be under-using its capacity and functionality. your online professional presence grows. I don't see any downsides.Why use a network with 200 MLN people to only maintain a handful of connections - the task that is better done in MS Outlook? Of course, the less people connect, the more they pay to LinkedIn in InMail fees. The fewer InMails you buy, the harder it is for you to compete with those who either buy more InMails - or have larger networks and belong to groups, where they can send messages. People who are "open networkers", in fact, raise LinkedIn's network value, by connecting others through their networks.If not for people who connect with everyone, you would be seeing way less in your people search results. With all that, in no way would I suggest to send mass-connection requests to people who are not likely to accept them.